When a towel is left damp, it gets a buildup of dirt, grime and even detergent! Then you get that awful smell that makes it not even worth having a shower. But mildew, no more! Follow these easy steps to get rid of that mildew and turn your permanently smelly towels into crisp and clean towels. The first step is to wash your towels on a hot cycle, preferably at a temperature of 90 degrees or over. Add a cup of white vinegar to the load, and don’t use any detergent or bleach. Just a cup of vinegar and hot water. 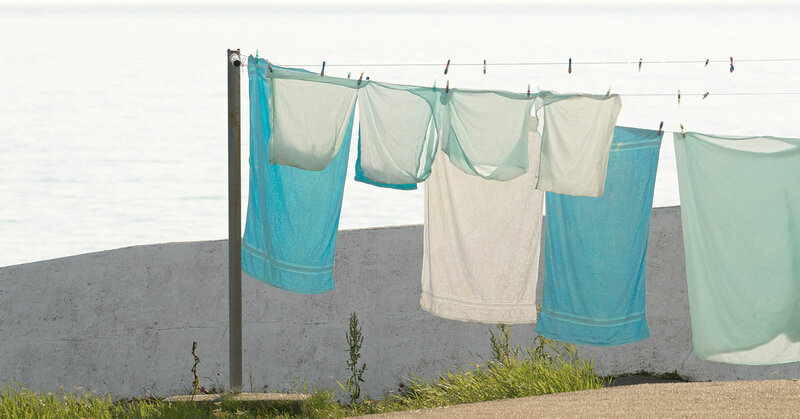 Once the cycle is done, throw your towels in a dryer or let them dry in the sun. Just make sure it is a hot, dry day and that your towels dry out completely before putting them away. If the vinegar didn’t do the trick and your towels are still smelly, it’s time to turn to some baking soda. Rewash your towels following the steps above, but use half a cup of baking soda instead of vinegar. Just remember, don’t use any bleach or detergent. Your towels should come out fresh and crisp. If you don’t have a dryer or somewhere sunny to hang your towels, it might be worth heading to your local coin-operated laundromat to make sure your towels get as dry and clean as possible. Try this with your clothes too! The vinegar-and hot-water method works really well with your clothes too, especially if you have a sweaty workout tee or some soaked swimmers that are starting to smell like mildew. Just remember that colours can run when you use hot water, so wash your clothes with similar colours. Mildew, away! 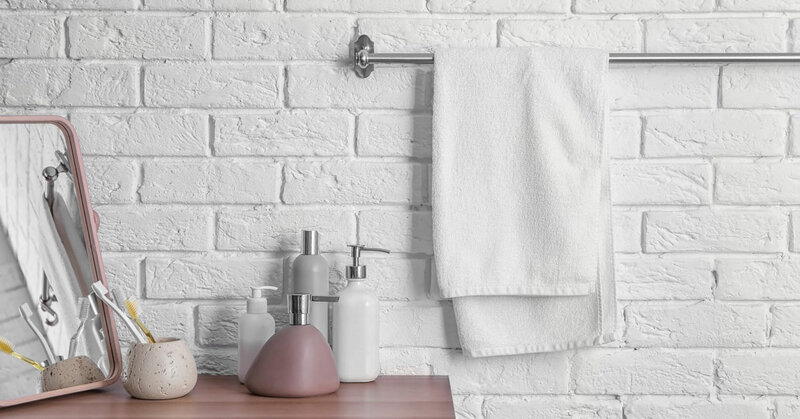 Now you have fixed your smelly towels, it’s time to start fixing the rest of your bathroom. 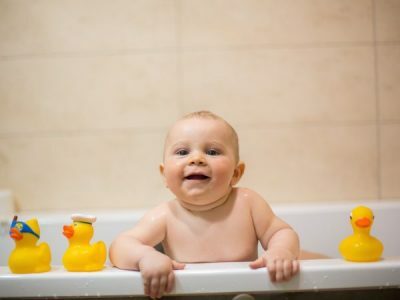 Is the surface of your bath starting to peel? Or maybe you have a crack in the shower which is slowly getting bigger? At Inner Bath we specialise in bath repairs and shower repairs, giving you a beautiful and polished bathroom. 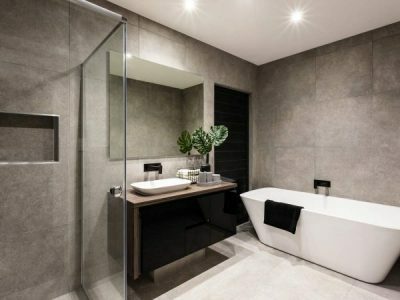 From hotels like the Hilton group to real estate professionals, we are trusted Australia-wide to deliver expert, high-quality and quick bath repairs and shower repairs. Contact Inner Bath today for a FREE bathroom repair quote.